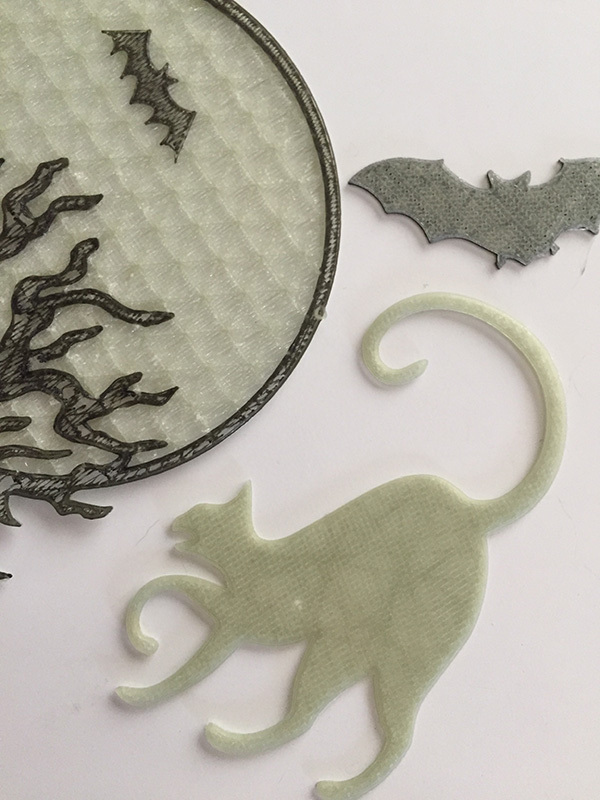 Glow In The Dark 3D printed assortment packs to light the future of Halloween! 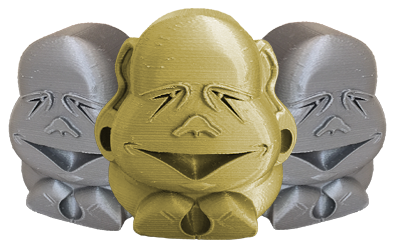 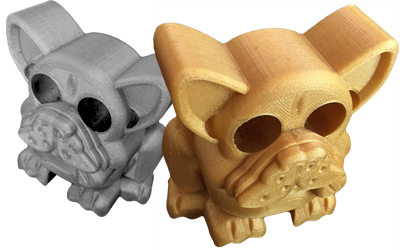 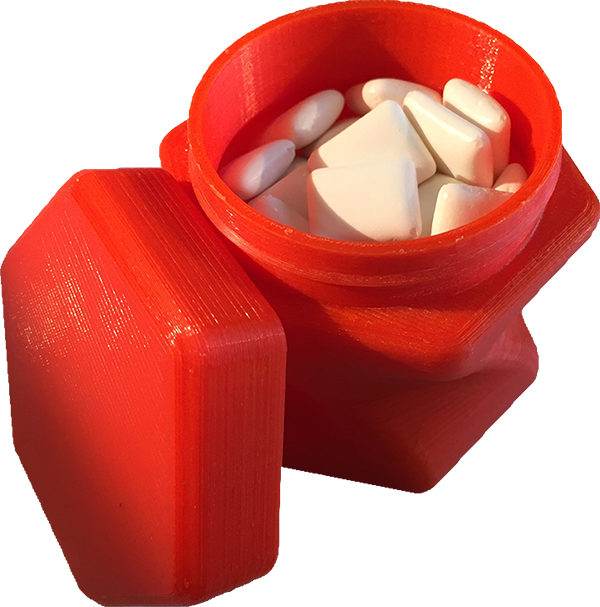 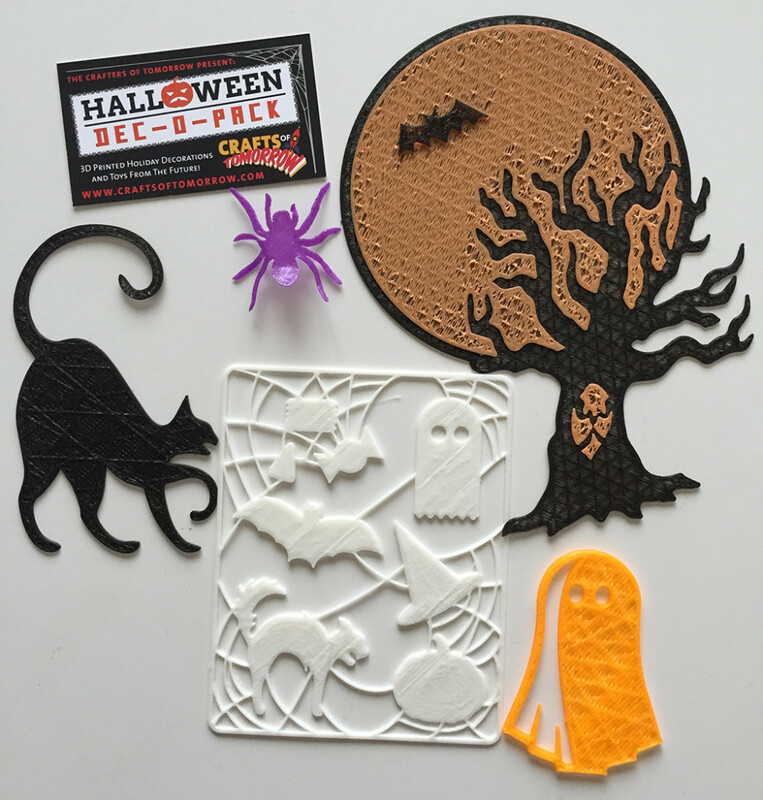 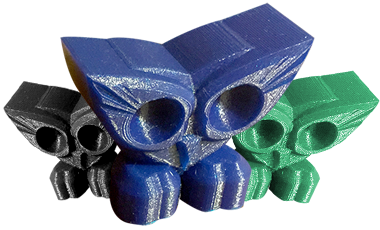 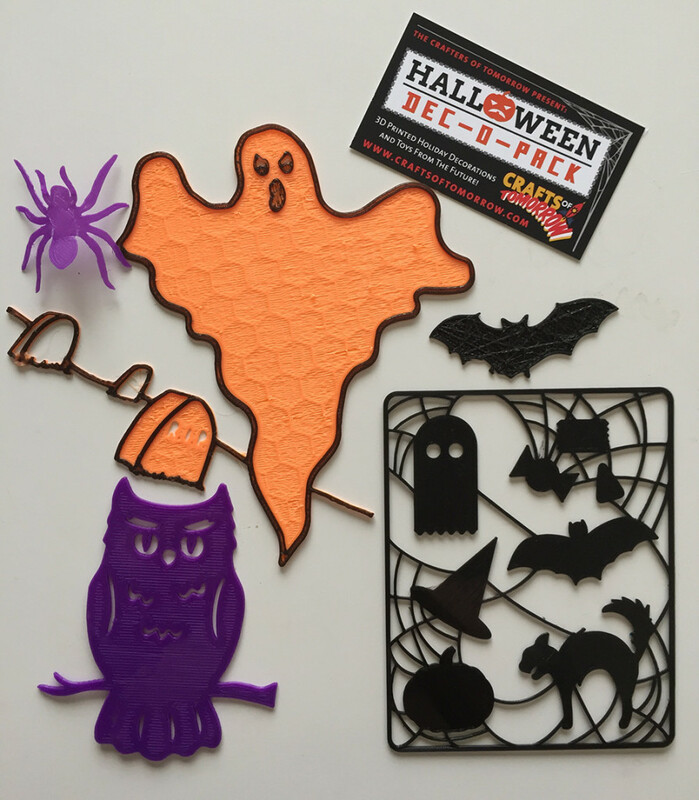 Fun 3D printed assortment packs to bring the future of Halloween to today! 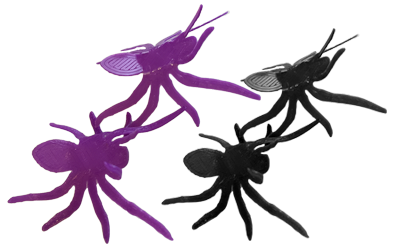 The Future Brings: 3D Spiders that Soar! 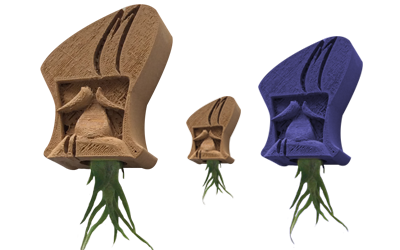 This cute little pup is a perfect buddy for your desk, where small airplants can brighten his eyes!